Sofitel Singapore Sentosa’s Garden Restaurant has rolled out Singapore’s first ever brunch featuring only organic and sustainable produce. 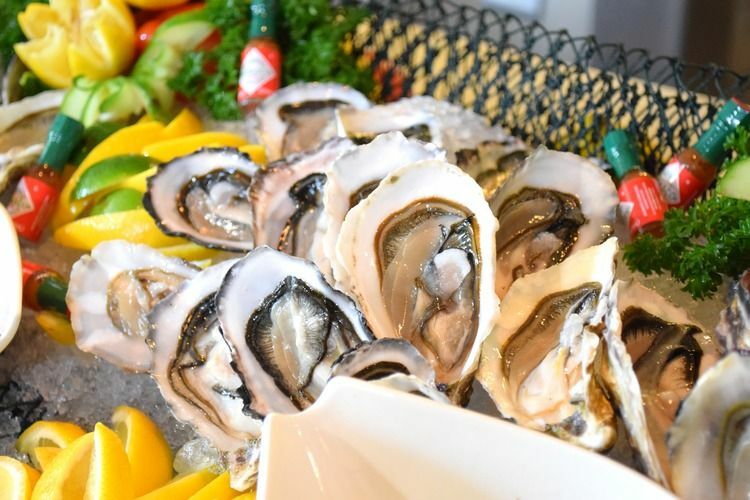 It’s been a long time coming, but Singapore’s first ever brunch featuring only organic and sustainable produce can be had at Garden Restaurant at Sofitel Singapore Sentosa. A boon for diners who prioritise the environmental impact of their dining choices, the three-course brunch is a delicious option anyone can enjoy. Set in an intimate, well-lit space deserving of its name, every dish lives up to the freshness that is expected from organically grown or bred ingredients sourced locally and from abroad. To start, the communal-style serving of Australian organic beef carpaccio, organic salmon tartare and whole wheat Asian wrap with organic kale and barbecue tofu, is presented in a platter of elegant bite-sized portions. These pair well with a salad dressed in a crunchy pomegranate dressing that also cleanses your palate before the mains. But the most memorable appetiser has to be the dish of free range eggs from New Zealand, served with hollandaise foam. It is delicious and perfectly portioned to eat in one bite, just how chef Valegeas recommends you have it! Equally sumptuous in one mouthful are the fine de claire oysters served on ice, a near guilt-free delicacy. For the mains, diners can choose between an Australian beef short rib served with a truffle-parsnip puree and the wasabi-miso-glazed salmon paired with salad of locally grown edamame. The vegetarian option is a pasta shell stuffed with ricotta and Japanese nai bai that is also locally grown. To top it all off, the dessert platter includes gluten-free pancake topped with mango and strawberry vegan ice cream, fudgy pumpkin and chocolate brownies, a lemon icebox pie with meringue, and a soybean panacotta that is just as creamy as the real deal. The whole Siam coconut has aloe vera and mint jelly mixed into it, making it a refreshing finish to the delectable meal. The brunch menu comes with a selection of fine organic wines and juices—perfect for a light and boozy brunch on a Saturday afternoon.